Bharti Airtel and Cisco today announced an alliance to offer advanced networking and connectivity solutions to enterprise and SMB customers in India. 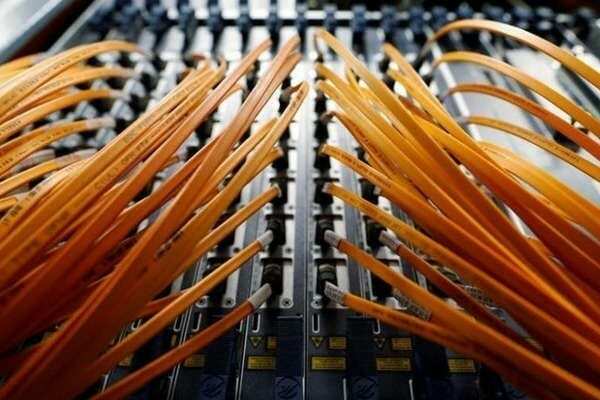 India, which is the fastest growing major economy in the world, is seeing strong growth in demand for next-generation connectivity solutions. As businesses tap digitization for enhanced agility and growth, this partnership will leverage Airtel’s deep customer relationships and network to offer highly secure and cutting-edge digitization technology from Cisco in India.